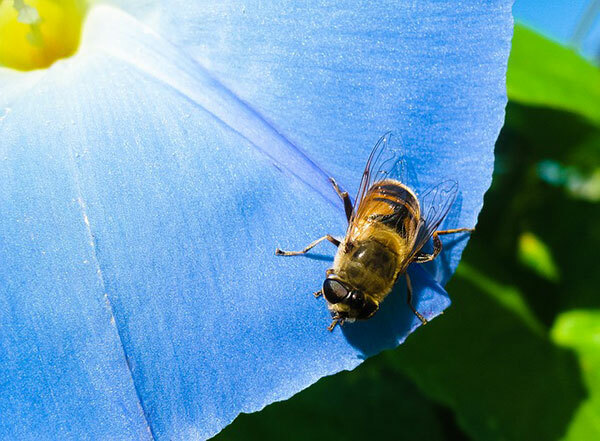 New tests found significant decreases in the use of bee-killing pesticides on “bee-friendly” plants. That’s good news for bees. In the previous tests, half of the plants tested positive for the toxins. This time, only 23 percent did. Tiffany Finck-Haynes, food futures campaigner with Friends of the Earth, said retailers are starting to sell “bee-friendly” plants. A list of retailer’s and grower’s policies on pesticide use is available http://www.foe.org/beeaction/retailers. Find a list of companies selling pollinator-friendly seeds and plants at this link: http://www.beyondpesticides.org/programs/bee-protective-pollinators-and-pesticides/what-can-you-do/pollinator-friendly-seed-directory.